If you have a heart for spreading God's love, we have many different opportunities to serve in various outreach events throughout the year. We welcome all current military, first responders, prior service members from all military and first responder services, spouses (current and prior service, including survivors), family members, and friends to join us! Come praise, worship, and dive into God's Word with your brothers and sisters in the military and first responders community. It is God's desire, His promise, to meet us right where we are in life. It is Waypoint's desire, our promise, to point you to Him. 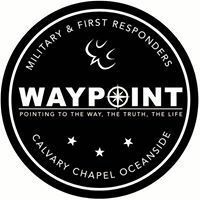 If you are a part of the military or first responders community in any way, this ministry is for you. Calvary Cinemas hosts approximately four faith based movies a year that are free to the church body and community. The gospel is given at each movie night, so we encourage you to bring an unsaved friend or family member. Upcoming movies will be posted on our events page. Please contact us if you would like to serve, or for more information. 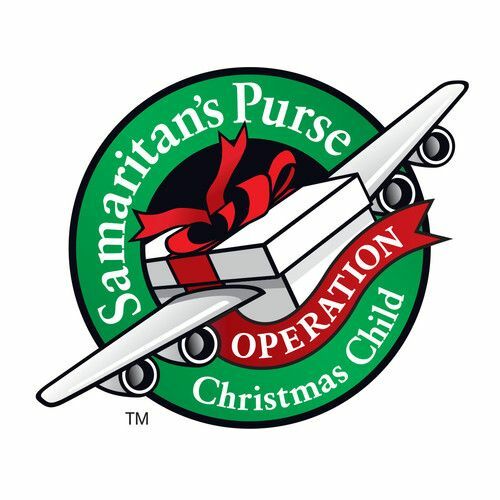 Every year Calvary Oceanside co-labors with Samaritan’s Purse to Collect shoeboxes filled with gifts for children all over the world. Each box represents a gospel opportunity and results in Evangelism, Discipleship & Multiplication as they are distributed to the “ends of the earth”. You can be a part of this amazing ministry by simply filling a shoebox & bringing it to church from mid-October to mid-November, or by helping us collect shoeboxes from all over North County as Calvary Oceanside serves as a Collection Center during National Collection Week (annually the week before Thanksgiving). Once a month we cook for and feed the homeless and needy at the Bread of Life, Oceanside's local Rescue Mission located at 1919 Apple Street, Oceanside. LOVE JESUS, LOVE EACH OTHER & LOVE THE LOST through this amazing annual outreach! The LORD has blessed us with the privilege to serve families within our church body, families of children with parents in prison, battered women & children, orphans, foster kids & homeless people with gifts for Christmas in the Name of Jesus. 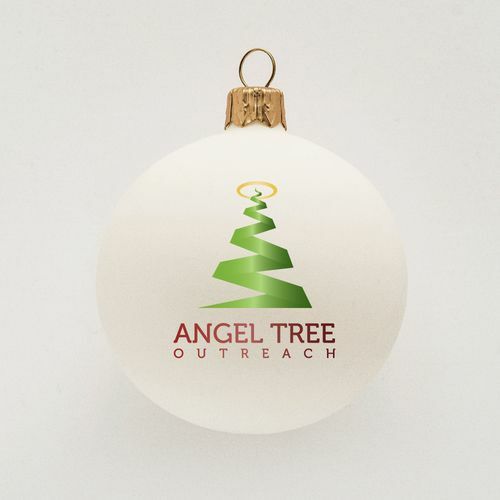 Many opportunities to be a part of this, whether you grab an Angel Tag and purchase a gift, or help serve at the Outreach Party for families of prisoners, or help deliver gifts, guarantee you will be blessed! This outreach is once a year from October to December. If you have a heart for evangelizing to the lost on the streets of Oceanside, please join us and watch scripture come alive. Every other Saturday at 7:00pm. We meet in the downstairs prayer room. Our Food Pantry Ministry exists to help people during emergencies & times of need. It is located upstairs in our Office Area & open Monday thru Friday from 9:00am-5:00pm. We collect non-perishable food, drink, toiletries & household items. If you would like to help donate, please pick up an item or two the next time you shop & place them in the Food Pantry Cart in the downstairs hallway near the elevator.